images-naturally! 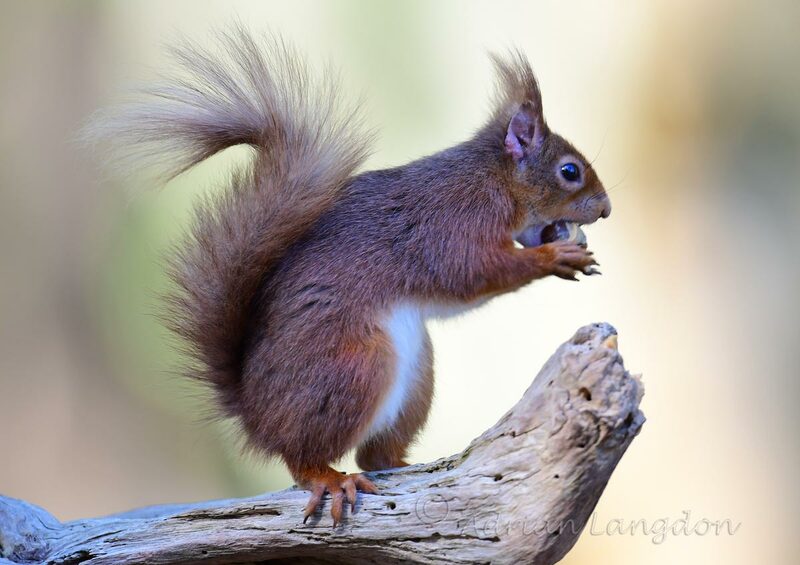 : Red squirrels at Brownsea island. 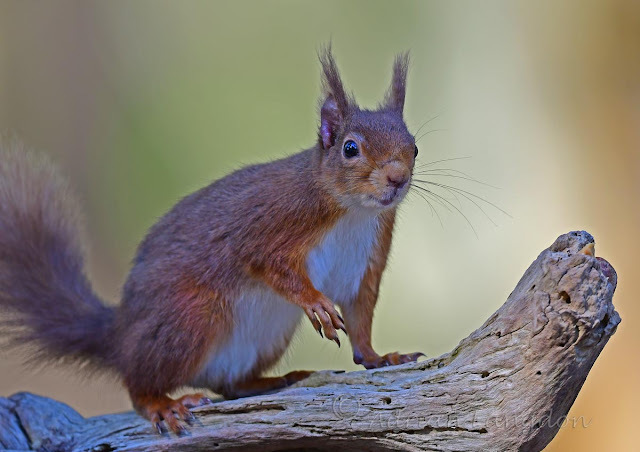 Red squirrels at Brownsea island. Spotted Redshank... summer plumage ! 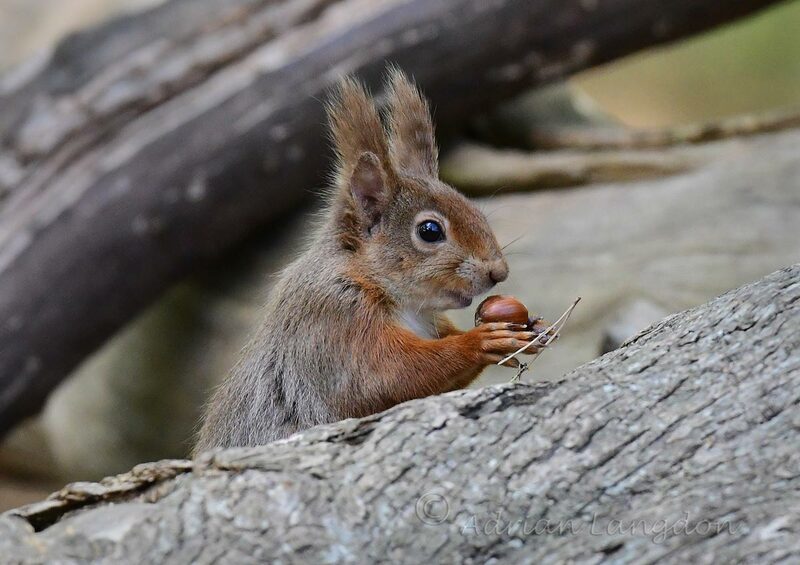 It wouldn't be a trip to Brownsea without trying for some red squirrel photos! 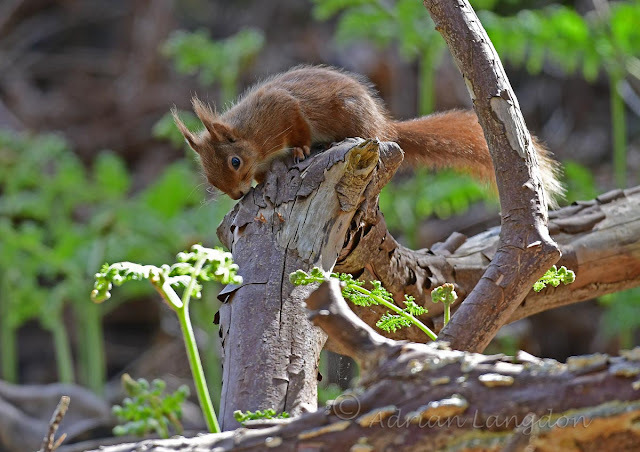 It took us quite a while before we found any but then in the late afternoon we happened on a couple that were very active and we managed to grab a few pics. To be quite honest I had too big a lens for the job, a 300 mm would have been ample but the 500mm came good for the wading birds!